This Leader Spotlight is a long time coming. 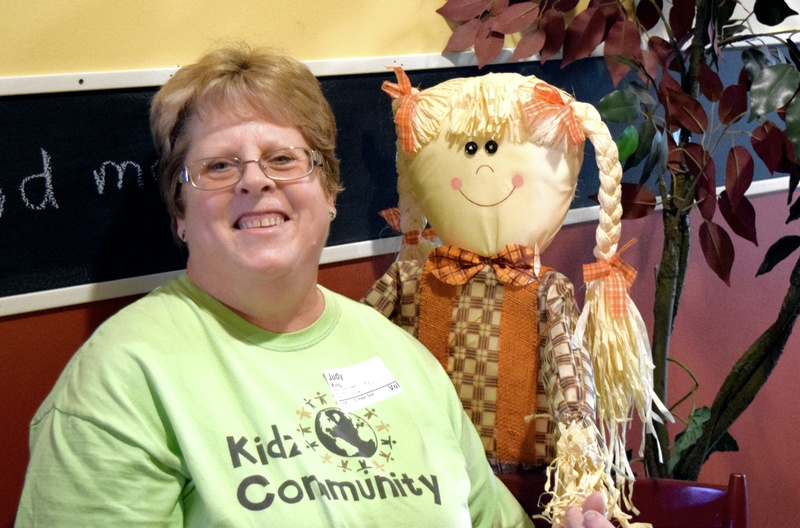 Judy King has been a key member of Kidz Community for over two decades. How long she has served in Kidz Community: Judy has worked with Kidz Community for over 20 years! What keeps her busy outside of church: Although retired as a registered nurse, she is busier than ever. As well as an officer with the Elizabeth City Elks Club, Judy also has a small business making doggie treats, scarves and blankets that she sell at the Farmers Market during the summer. What is your favorite family vacation? I have loved our two trips to Europe. First with David, and then last year with David and Nancy. However, I think my favorite vacations were the times my adoptive parents, brother and I went camping in Yosemite, Yellowstone and Grand Tetons parks when I was a teenager. I loved the campfires, being out in nature and seeing the amazing things God created and just being together. What is the best gift you have been given? The best gift I ever received was a grandfather clock I gave myself. It was in honor of my adoptive mother that died in 1981. I love these kinds of clocks and I knew she did too. This clock has traveled with me through two moves in Pennsylvania and three in North Carolina. Another favorite gift was a surprise trip to Europe for my birthday by David and the girls. It was David’s and my first trip abroad seeing amazing places like Vienna, Prague and Scotland. They were all very good at keeping a secret! “One of the things I love about being apart of Kidz Community is to see how the kids grow from newborn up through the youth and at the same time growing in their knowledge, love and understanding of God and then accepting him as their savior. It is also a wonderful thing to see them come back into our family serving in some capacity as an adult, such as my daughter, Nancy, or while in Jr. or Sr. high. Judy, thank you so much for your dedication, love and decades of teaching our little ones. This Thanksgiving season, what are you thankful for? You’re supposed to say Jesus. 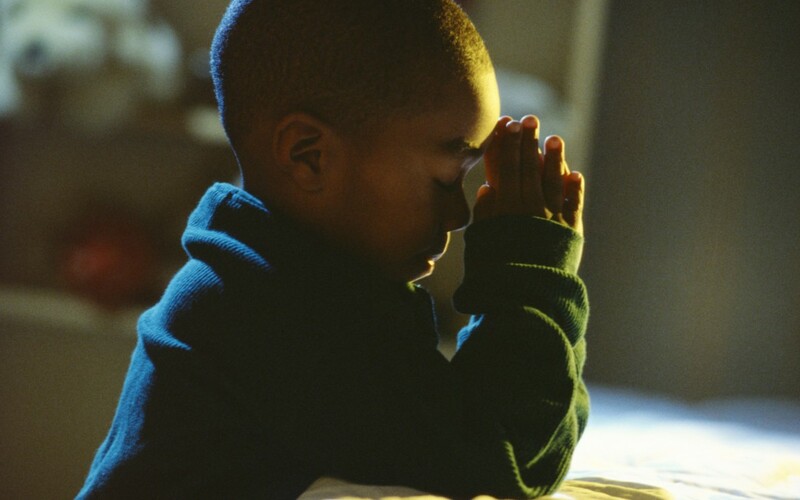 You’re supposed to say you’re thankful for Jesus and your favorite book of all time is the Bible. 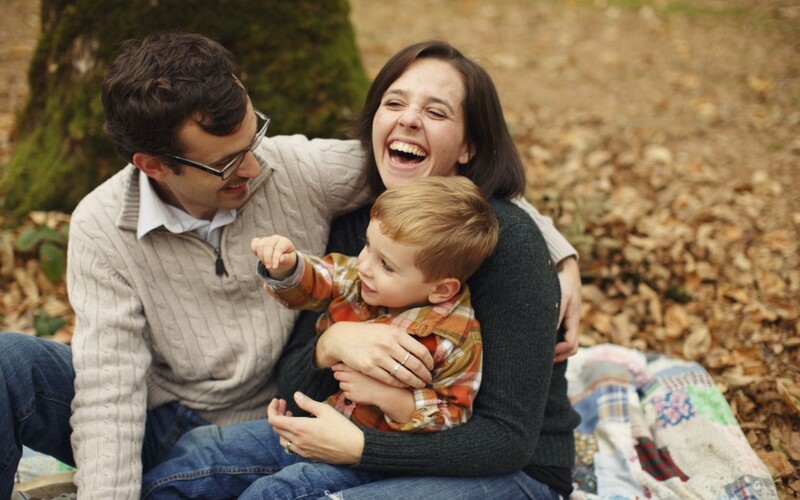 Jon Acuff gets honest in this list of 10 things he is thankful for as a parent. Read here. “The emotion of feeling grateful doesn’t happen naturally. It is a result of the deliberate choice of demonstrating gratitude.” In other words, you don’t show gratitude because you feel grateful, you feel grateful because you show gratitude. This post from Reggie Joiner explains three attitudes that are the opposite of gratitude. Read here. 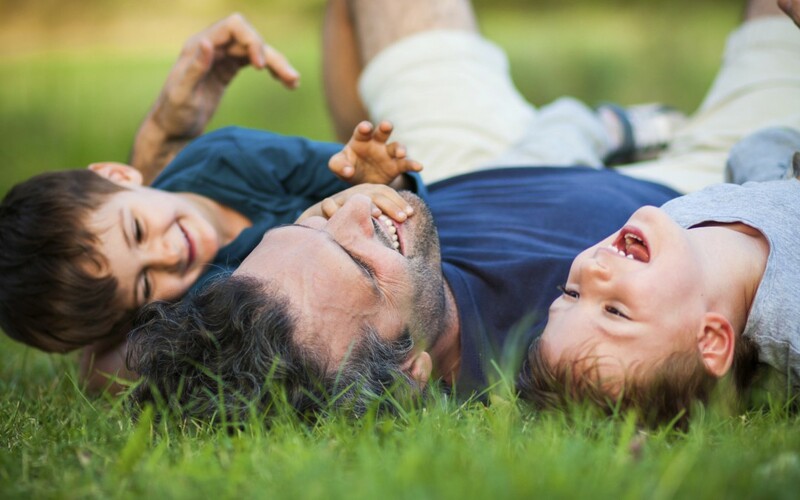 What Should You Be Striving For As a Parent? God sets out some great ideals for us as parents. 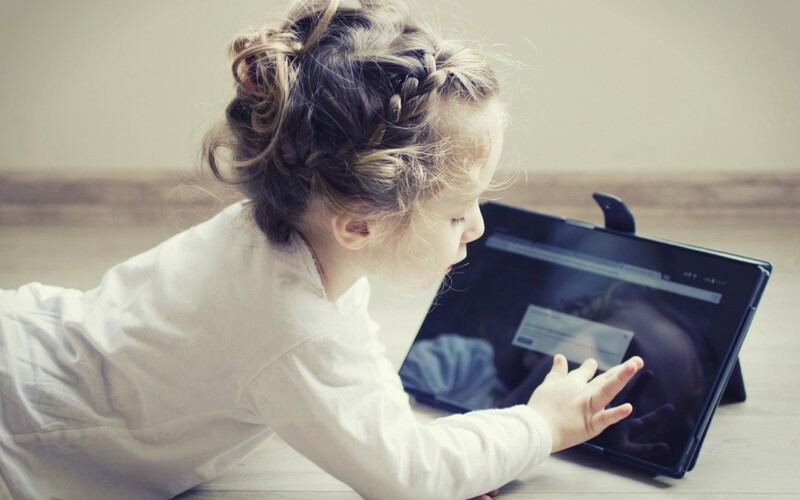 The big question is: “Will I abandon ideals, or lower my standards, just to make me feel better about my parenting; OR will I accept that even if I won’t be the ideal parent, I need to parent toward ideals.” Read what blogger Jeff Brodie shares here. Have You Seen Anything Interesting? The other day, my 11-year-old daughter added a stock quotes widget to the dashboard of my wife’s laptop. Without talking to either one of us, she figured out how to track four stocks her class is studying. Read more. 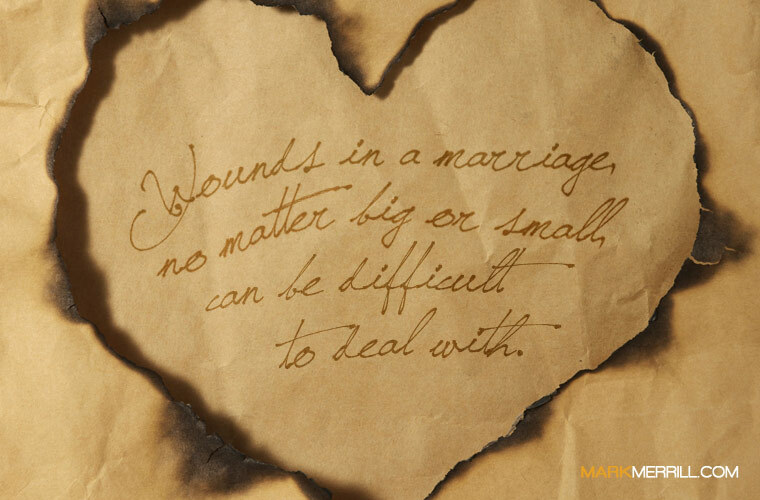 Wounds in a marriage, big or small, can be difficult to deal with. Mark Merrill writes, “Every husband and wife can either choose to cover festering wounds in their relationship and prevent healing or choose to expose those wounds and promote healing.” Read more. 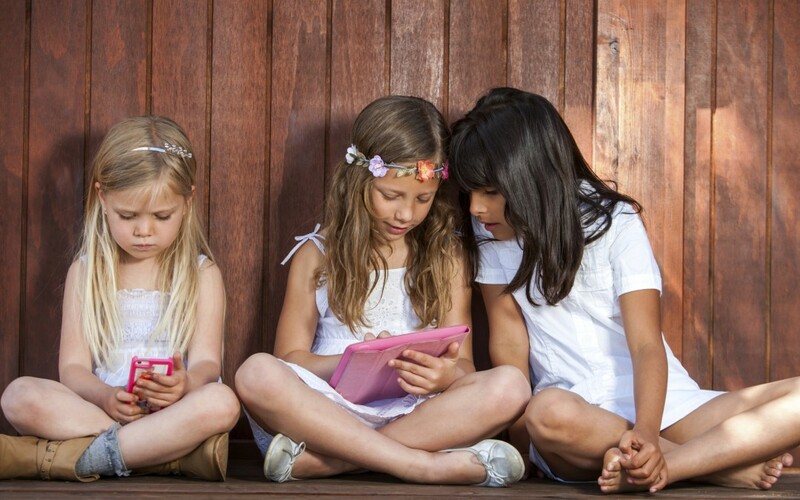 Today’s post doesn’t focus on the question, “When should your kid get a phone?” but instead focuses on a different question you need to ask your own children, “Which of your friends have devices?” Read more here.